In 1991 Hobart Earle, a 31-year-old conductor and composer living in Vienna, accepted the position of artistic director and principal conductor of the Odessa Philharmonic Orchestra with the salary of $50 a month. The Venezuelan-born Princeton grad moved to the port city on the Black Sea, known for its rich history and ethnically diverse population. When he arrived, just at the collapse of the Soviet Union, the city was in disastrous disrepair, its cultural institutions grossly under-funded. The Odessa Philharmonic, established in 1937, was playing war horses on tattered instruments to half-empty houses. Earle persevered. 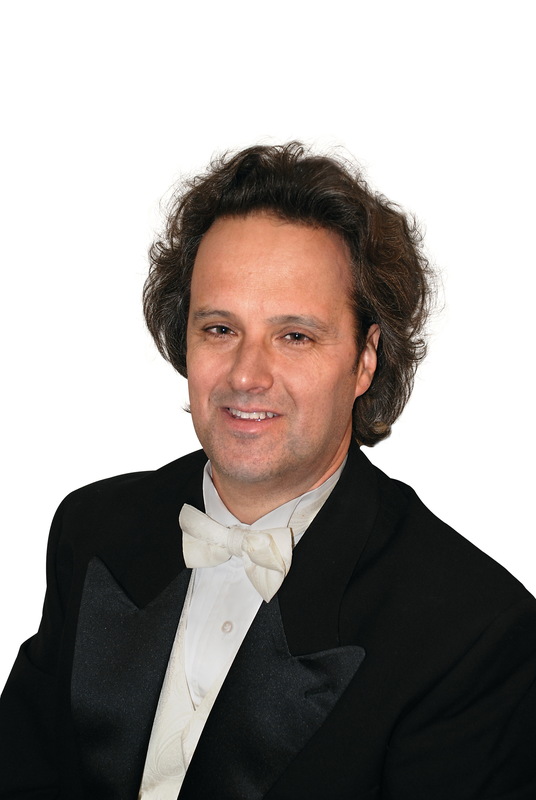 He became the orchestra’s cheerleader, business manager, and fund-raiser-in-chief, simultaneously gaining the respect of the musicians, polishing their performances, and building an audience. He took the orchestra on its first international tours (in 1992 to Austria, in 1993 to the U.S., including Carnegie Hall), gaining positive reviews (The Chicago Tribune declared, “it could join the top rank of American orchestras without breaking step”), and giving the musicians a huge morale boost. At home, the orchestra developed a loyal following, becoming the first performing arts organization in the Ukraine to have its official status raised from regional to federal to national, which meant more government money. The tours continued—to Europe and around Russia and the Ukraine, and a second American tour in 2009–10 as the repertoire expanded to include Mahler, Bruckner, and even Elgar, along with contemporary Ukrainian composers such as Mikola Kolessa, Myroslav Skoryk, and Ivan Karabirz. All that earned him the title of Honorable Artist of Ukraine and, in 2013, The People’s Artist of Ukraine. Most important to Earle, however, it earned him love, respect, and appreciation from musicians and audiences alike. In a divided world, Earle is trying to make the arts an instrument of world peace. Last March, he took the orchestra to Odessa’s open market to perform Beethoven’s Ode to Joy, flashmob style. The video has garned hundreds of thousands of views.